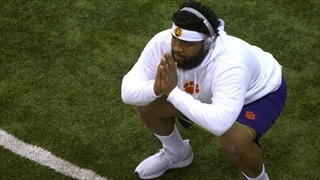 We were on hand for Clemson's Pro Day where all eyes were on the defensive line working out together in public view for the final time. 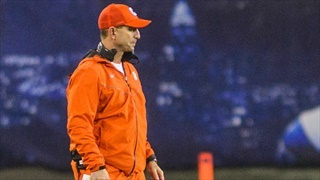 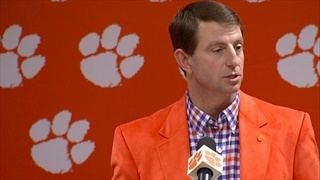 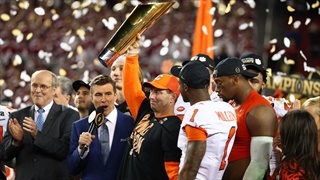 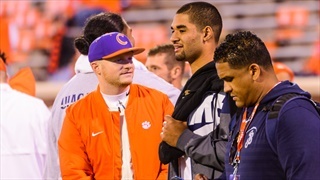 Plus, there were a few other players who Dabo Swinney said improved their current situation. 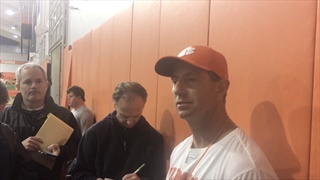 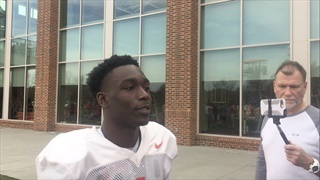 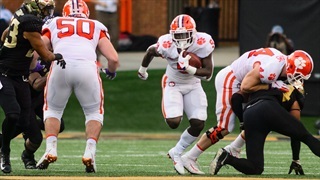 Clemson continues spring practice and Dabo Swinney continued to have high praise for Shaq Smith on his leadership in his Friday night update. 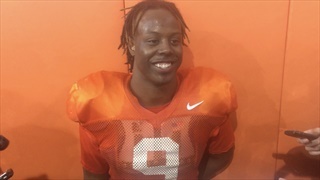 Travis Etienne, the reigning ACC Player of the Year, leads Clemson's running back room into the spring. 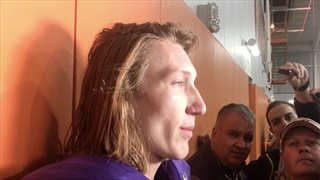 We caught up with Trevor Lawrence and Dabo Swinney after Day 4 of spring practice in Tiger Town. 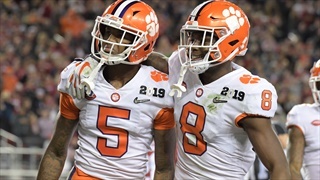 Check out what they had to say. 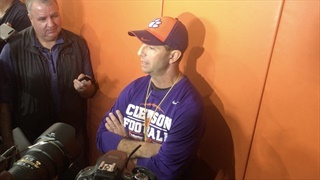 We've got more notes from a busy first day of spring practice in Clemson. 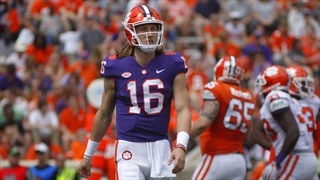 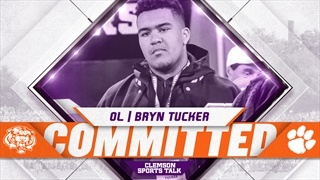 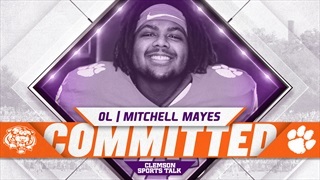 It's the first day of spring practice for the 2019 Clemson Tigers as it's been seven weeks since their national championship win. 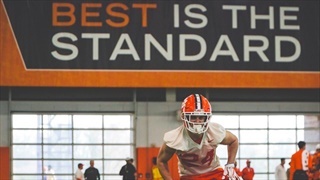 Check out some of what they had to say. 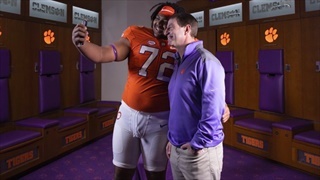 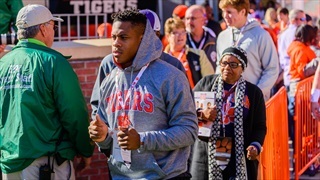 After Duke’s Mike Krzyzewski, better known as “Coach K”, interviewed Dabo Swinney for his radio show on Thursday, Clemson Football may be recruiting one more athlete–Zion Williamson.